data into a single design – Inventor 2016 helps you connect with your design like never before. maintain a link to the selected file. The imported geometry in Inventor updates as the model changes. 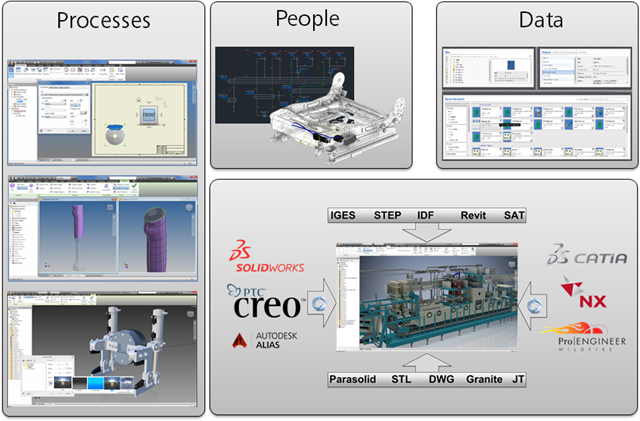 importing a CATIA, SolidWorks, Pro-E/Creo, NX, Alias, STEP, IGES, or Rhino file. working on files from other CAD systems. Binary files are simplified and provide clear choices for import.